Do you ever wonder just how to make that Chardonnay taste fruitier, Merlot taste less bitter, or that roast chicken really sing? This class is the perfect place to begin. 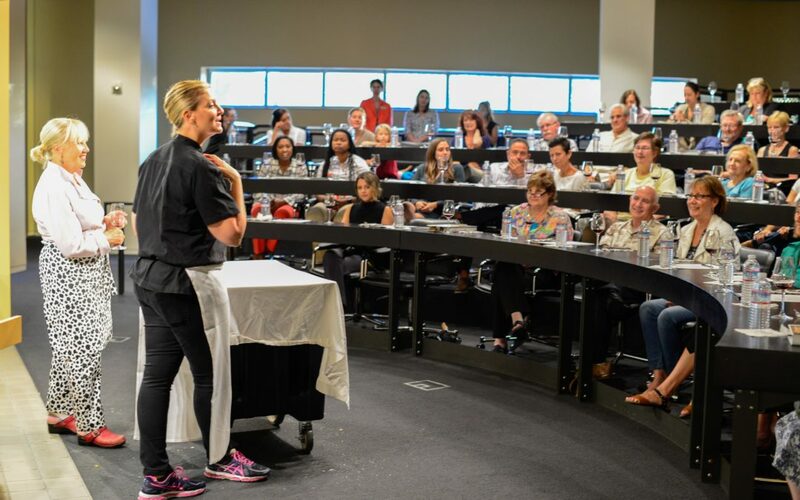 Starting with an unseasoned “blank canvas,” you’ll learn how 12 different food components, including examples of salt, spice, sweet, acid, fat, and umami interact with four different styles of wine. You’ll learn and taste the various ways to enhance either the flavor of the wine or the flavor of the food–depending on what your objective is–to elevate your next dining experience.